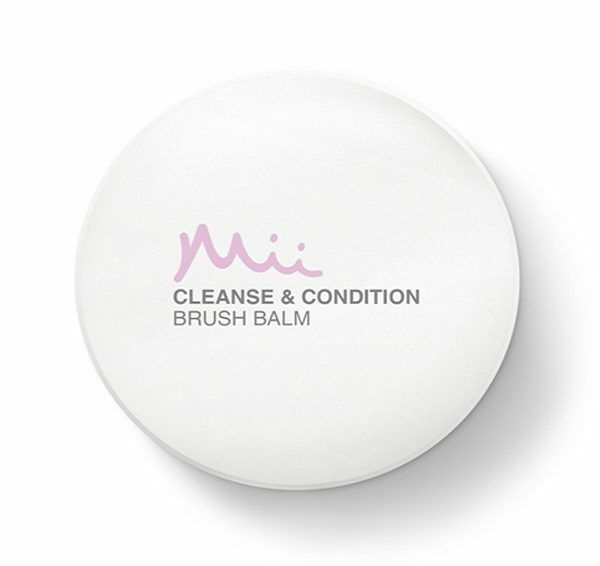 A deep cleansing treat for hard working brushes, our conditioning solid balm contains coconut oil to effectively dissolve makeup, while shea butter keeps hairs beautifully soft. 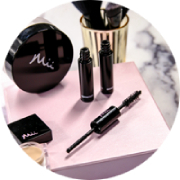 The fragrance free formula is ideal for professional or home use, and comes complete with a travel friendly case. 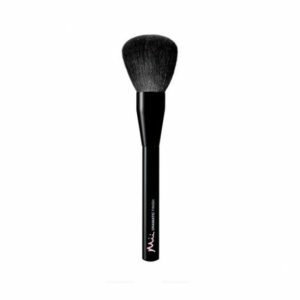 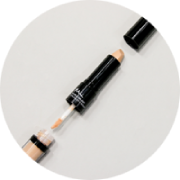 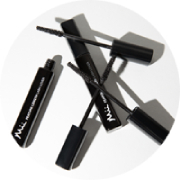 Use regularly for flawless makeup application and to extend the life of your brushes.